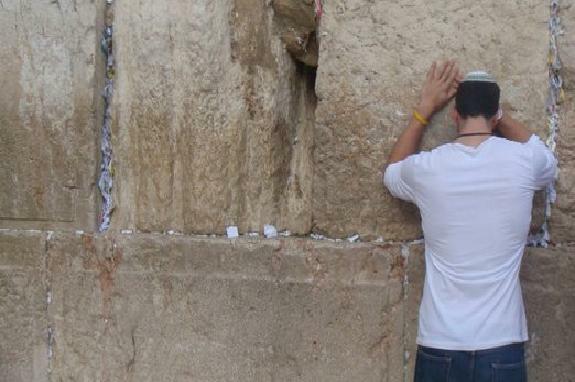 The ninth day of Av (Tisha B’Av) is perhaps the saddest day in the Jewish calendar. It is the day we commemorate and mourn the tragic events that occurred on that day. The Bar Kochba revolt was crushed by Roman Emperor Hadrian. The city of Betar — the Jews’ last stand against the Romans — was captured and liquidated. Over 100,000 Jews were slaughtered. (135 CE). The Temple area and its surroundings were ploughed under by the Roman general Turnus Rufus. 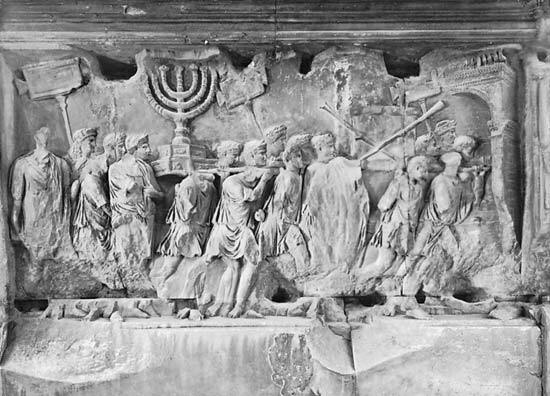 Jerusalem was rebuilt as a pagan city — renamed Aelia Capitolina — and access was forbidden to Jews. 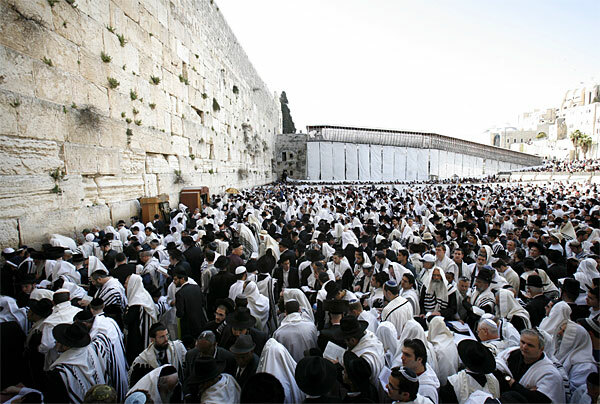 The Tisha B’av fast begins Saturday, July 28th at sunset. It ends approximately 24 and a half hours later, Sunday night. Check for local times in your area. May you have an easy fast and may HaShem protect and save the Jewish people from the hands of those who wish to destroy us.